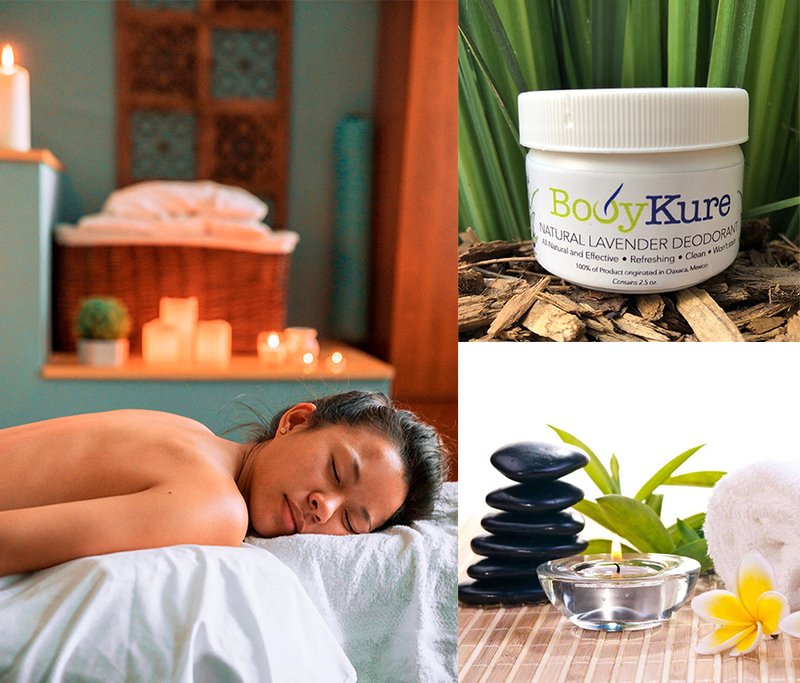 Purchase a Gift Certificate for a Kur Mobile Massage and Spa treatment for you or someone special! Link for the downloadable gift certificate will be emailed after purchase. Call 213.204.3080 to schedule your massage.